If President Trump has any faults, one manifests in his trust in Leftists. As we all know, Trump is not a dyed-in-the-wool Republican. That’s proven to be a good thing, given what the Republican Party now represents. 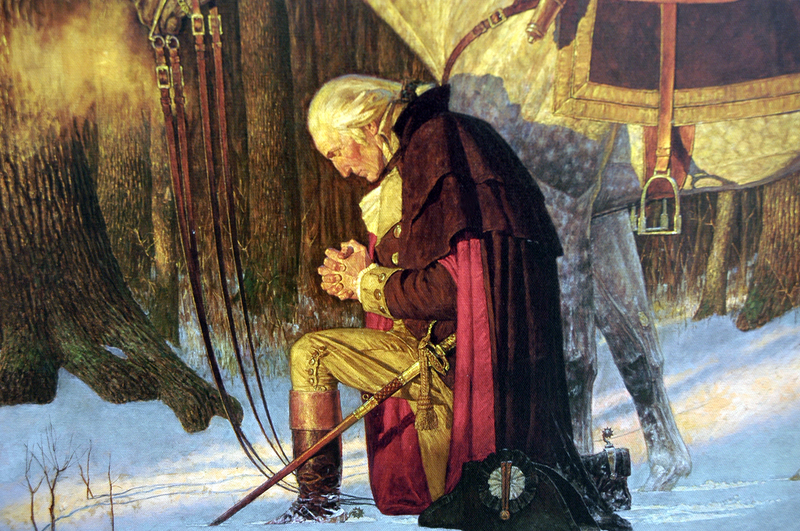 Nevertheless, at its core, republicanism is what built America. And that “republican” defines President Trump. Republicans freed the slaves and fought for inalienable rights for all mankind. Republicans continue to fight for sane policies today, despite overwhelming ignorance and push-back from Democrats. Nevertheless, President Trump believes Democrats to be redeemable. And that’s why he put aside political ideologies in selecting his staff. As we’ve learned, he appointed some staffers to his detriment. In yet another case, we learn that General John Kelly is a closet Democrat. 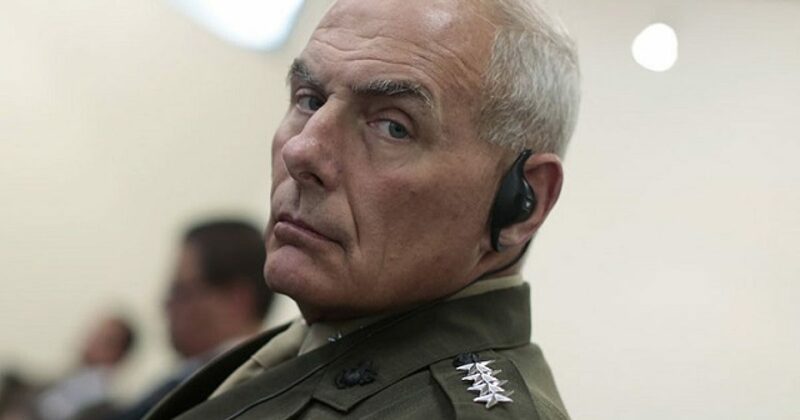 President Donald Trump’s former chief of staff Gen. John Kelly said Wednesday that he probably would have worked for a potential President Hillary Clinton had she asked him to, saying that service to the country is more important than politics. The Gold Star father made the comments during a Q&A session at Duke University, which ABC News was able to obtain an audio recording of. That’s SMOLLETT! Ergo, total BS. No serious person would want to work for Hillary Clinton. Her Clinton administration would have been even more corrupt than Obama’s. The problem in America is the definition of “Republican”. Remember Colin Powell. Talk about a Democrat hiding in Republican circles. There is NOTHING Republican about Colin Powell. As one of my military friends said of Powell, “If Powell were white, he’d be Capt Powell”. All of the major names the White House transition team has submitted for top Pentagon positions have been rejected by Mattis. Both Army and Navy Secretary nominees, Vincent Viola and Philip Bilden (respectively), have dropped out of consideration. Former New Mexico Congresswoman Heather Wilson, up for Air Force Secretary, has yet to receive a Committee hearing. Former Virginia Congressman Randy Forbes, long-rumored to be in line for Navy Secretary, is seen as a longshot because of his adversarial relationship with Mattis. Washington’s bitter political climate is far different today from the last transfer of power in 2009. Senate Democrats are resisting Mr. Trump and his agenda via the confirmation process. There is a chance that some of the Defense Department’s 53 appointed positions requiring Senate confirmation will be vacant for a long time. The 163 political appointees account for a smidgen of the Pentagon’s 25,000 employees, yet can, in the case of President Obama, drive the ship. They developed policies that led to openly gay troops, women in direct land combat, a new war in Iraq and climate change as a national security threat. Clearly, Mattis was not the Conservative we were all led to believe. Talk about one name that gives imagery of a wrecking crew. Omarosa never turned on Trump, as she never supported Trump. Omarosa is for Omarosa. And while I don’t put anybody on Trump’s team past or present in the self-indulgent vein of Omarosa, I can be persuaded that many are Omarosa-light. I won’t belabor the point that Trump gives too many Leftists a chance. Some believe he “keeps his enemies close”. But I believe he feels these people will see him for whom he is. The problem is, these people generally continue on the path of their own ideologies. And with Leftism, there is no exit. And even Trump can’t get these people to abandon their families and friends, when the chips are down.